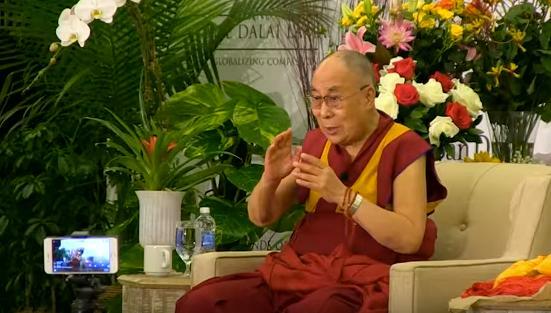 Plants from the Dalai Lama's Visit to San Diego can be yours! 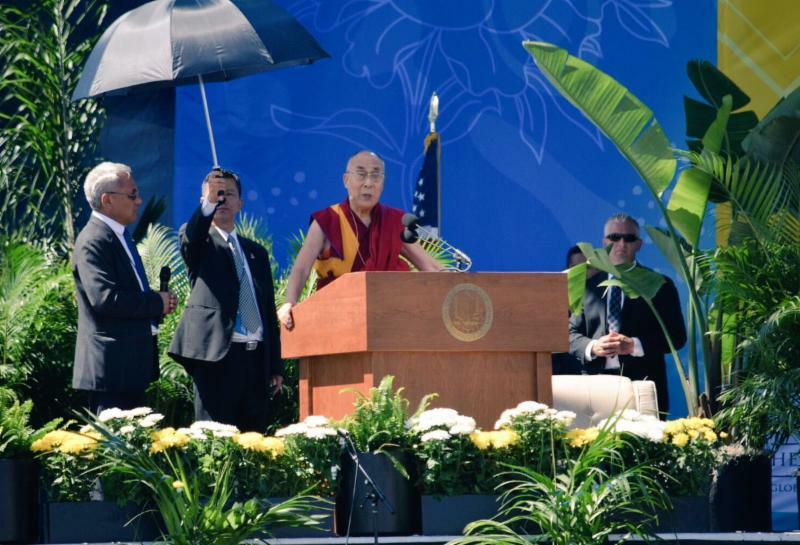 with the Dalai Lama at UCSD last week. Now they can be YOURS! the more you take home, the better the deals! Ask us to put a custom package together just for YOU!